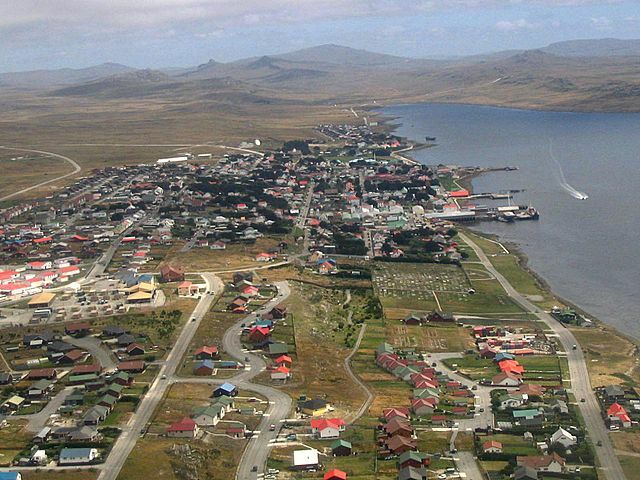 Port Stanley, Falkland Islands. Photo by Tom L-C. 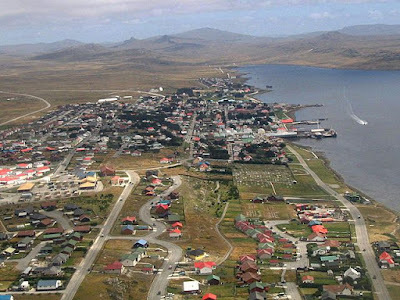 The melting of ice in Antarctica due to a warming climate threatens to upend the economic livelihoods of Falkland Islands residents, says its representative to Canada. STORY HERE.